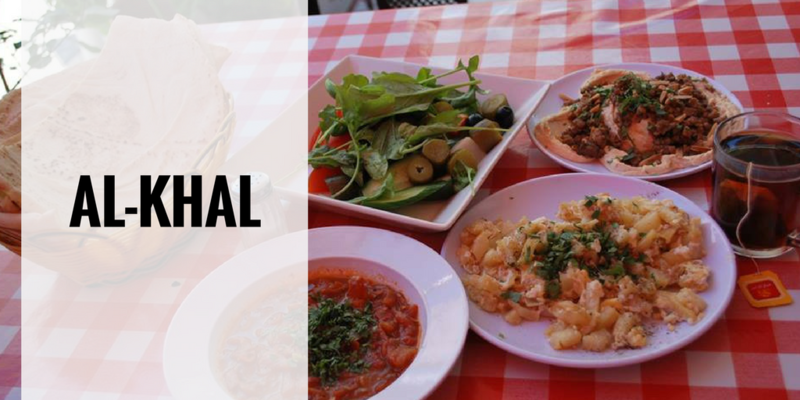 Are you in the mood to eat out but on a tight budget? Tune into this Weekender as the Tip n’ Tag Team reveals how to eat your way around town for under 5 JDs. Remember, just because your meal is cheap doesn’t mean it won’t leave you satisfied! Happiness truly is a juicy shawarma and no one does it like Shi Shawarma. 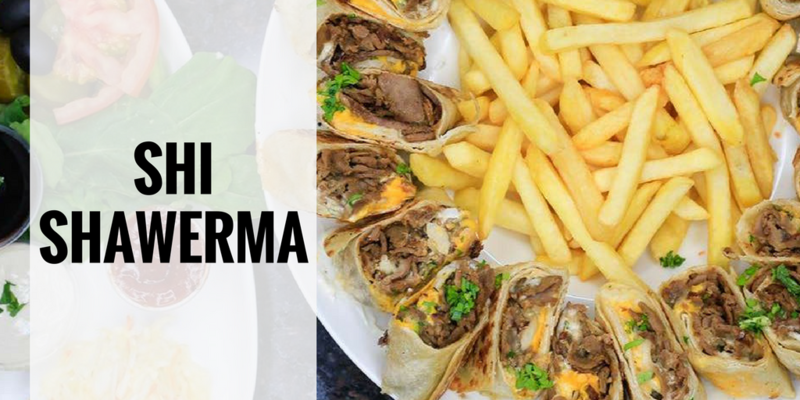 Whether you’re a fan of chicken, meat or both, this place serves shawerma with a taste to it that will surpass all your expectations! A small bakery located in Swefieh, Abu Khamees makes legendary Mana’eesh using their wooden oven. 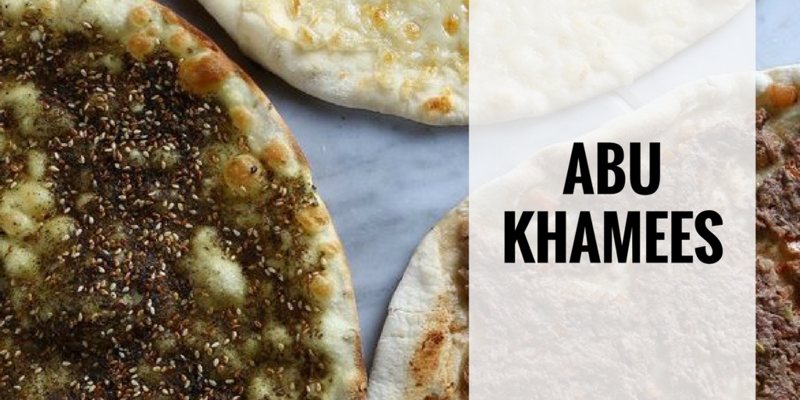 Whether you’re a za’atar, cheese, or even salami lover, this place will guarantee you fresh pastries, with generous toppings, that are simply delicious. Prepare to keep comin’ for more. Tip – If you’re planning to get your mana’eesh from here on a Friday, go early or expect a long queue. Are you a pizza lover but bored of having the same old pizza again and again? Why not have pizza with a twist? La Cono serves conned-shape pizza in a variety of flavors. 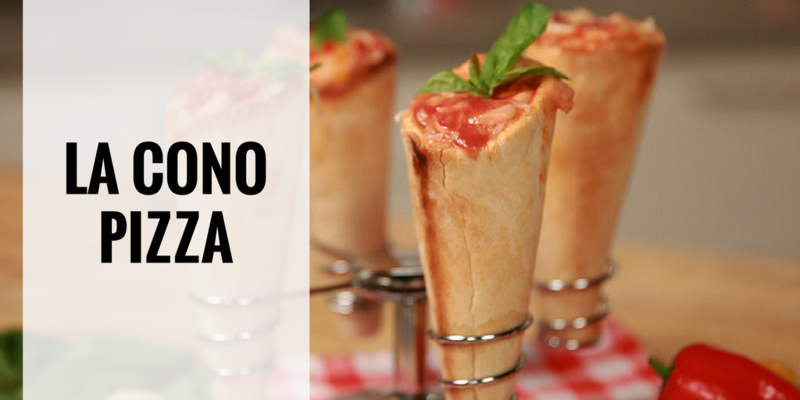 That means if you hate sharing your pizza, now you’ve got your own cone just for you! Tip – Their Nutella cones are the perfect dessert. Who doesn’t love a juicy falafel sandwich? Whether you’re on the go or trying to sober up, this sandwich is exactly what you need to stop those loud stomach rumbles. Tip – The Madinah branch is open 24/7, perfect for a late night bite! Fancy a hot dog? 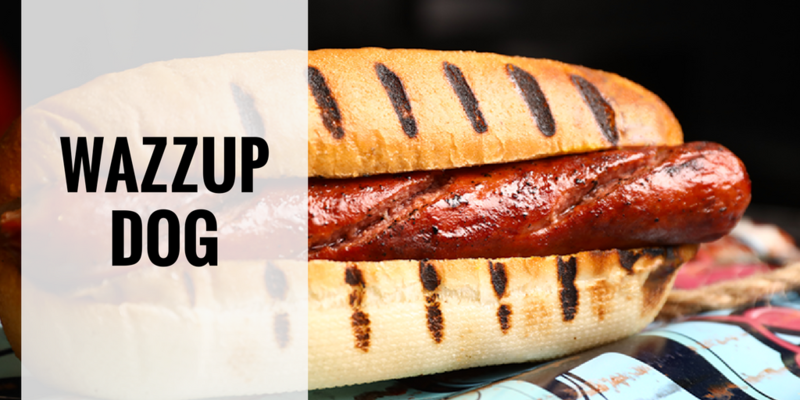 With it’s grilled hot dogs and numerous toppings, Wazzup dog has carved a distinct place for itself amongst Ammani food scene. You can get sandwiches tailored to your exact preference and whatever your choice may be, you’ll still have an out of this world hot dog! Tip – The trick is to always go with EXTRA cheeesee. Itching for some hummus and foul? Located in the heart of beautiful Weibdeh, this place is the perfect spot for when you’re craving an all-Arabian meal. With its modest design of plastic tables, Al Khal will give you the typical Jordanian experience when it comes to the food. Tip – They make the best Mfareket Batata (scrambled eggs with potatoes) in town. There’s nothing like a plate of french fries to turn a bad day into a great one! 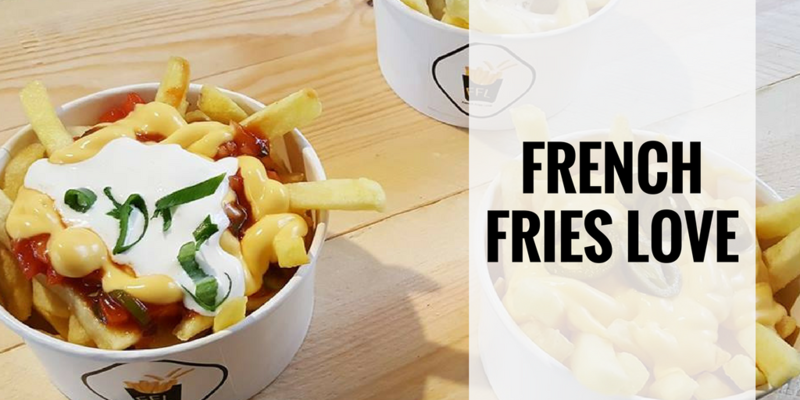 French Fries Love makes fries in more ways than you can imagine. Whether you like your fries with mushrooms and cream, cheese and jalapeño , or plain-ol’ ketchup and mayo, this place is definitely where potatoes dream of when they think of heaven. Tip – If you’re a fan of spicy food, order their Mexican Fries. In the mood for some arayes? Well there’s no need to hit a mashawi joint to get some. 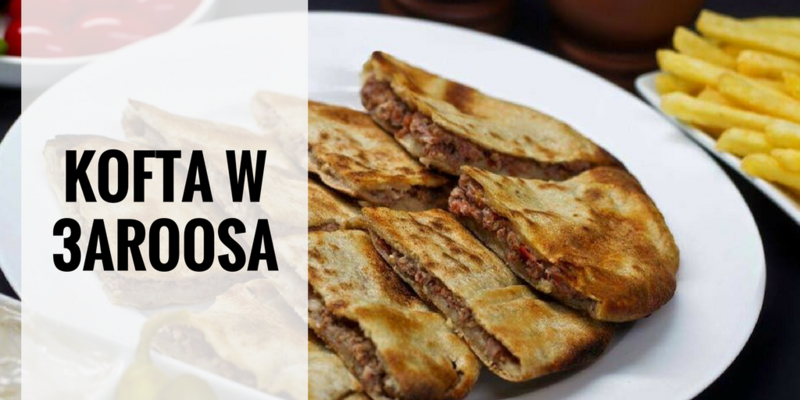 With Kofta w 3aroosa you can have all the arayes you want without spending a fortune or having to get all dressed up for a wedding! 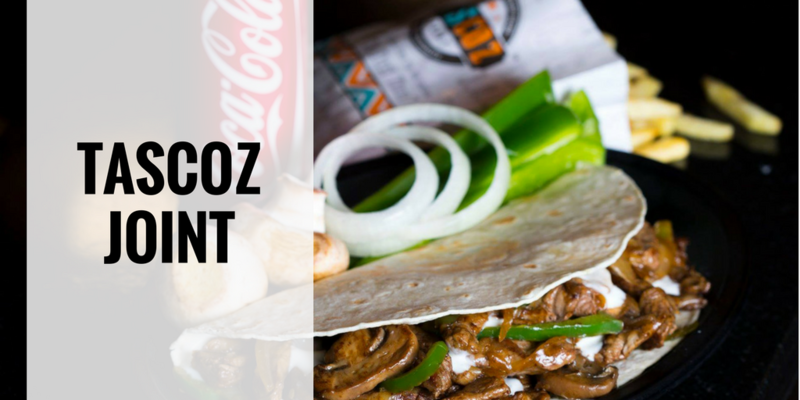 Did your Mexican cravings start to strike? Tascoz Joint is the perfect fix for all those cravings. These soft-shell tortillas are not your typical everyday tacos. Leaving a long lasting and memorable after-taste, you’ll surely keep going back for more and more. Do you have a sweet-tooth? If so, then Habiba will bring all your sugar-laced dreams to life. In no need for an introduction, Habibah is without a doubt, the best knafeh you can have in Amman. 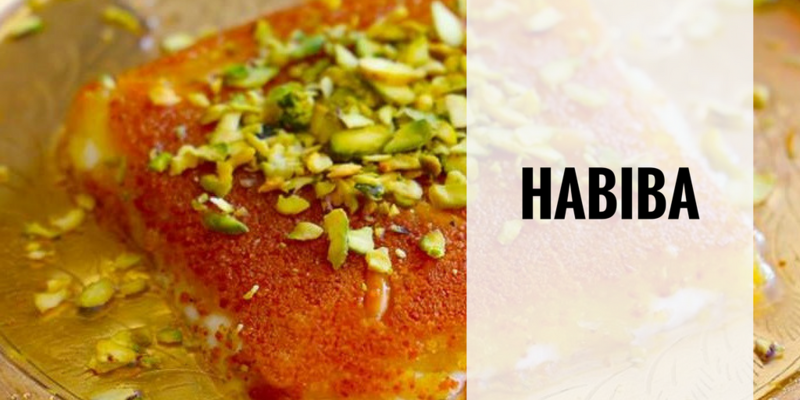 Juicy, cheesy, and sweet, Habiba is a signature flavor you can’t miss out on. 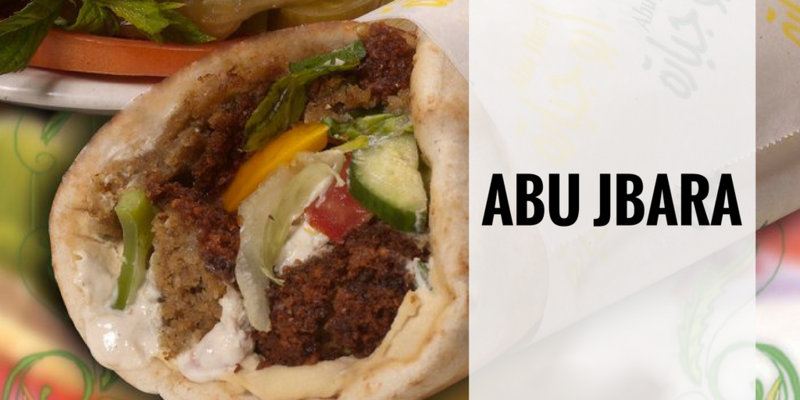 Tip – Get your slice of sweetness and walk the streets of charming downtown Amman. Don’t wait till you’re hangry Tipsters.